""Received lots of information with ample opportunity for communication. Very good equipment and variety. A high level of information delivered to a high standard. " "Canoes brilliant, boats straight and good variety. Got more from the course than expected, lots of personal care and attention given." "Excellent course, great instructors, fun and informative, learnt a huge amount." "Good all round equipment, very appropriate and high standard. Lots of theory - got my brain working about the skills of the course. " "Very chilled and a happy atmosphere to learn in. Learnt so much and gave me skills to develop myself and others further." "Excellent instruction helped me progress and improve rapid running. " "“Great explanations and directions from instructor. Techniques and procedures were explained in an easy to understand manner. " "“The course was very well delivered, scenarios and practical aspects enjoyable and interesting." Cost of 2 Star courses includes the use of Wild River boats and equipment and a drysuit, if required. 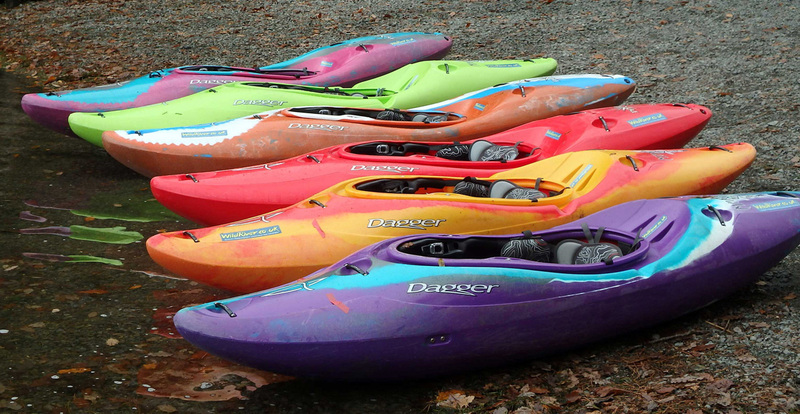 *Price includes the use of our fleet of canoes and paddles. Moderate Water Leader Awards were formerly known as 4 Star Leader Awards. Advanced Water Leader Awards were formerly know as 5 Star Leader Awards. Many advanced water leader assessment candidates find refresher training extremely valuable in preparation for their assessment. Please see our combined rates to join our advanced water leader refresher training. Join one of our 2, 3 Star or 4 Star White Water Training courses and get the opportunity to try for yourself, free of charge. Boats must be booked at the time of payment of course fees and are available on a first come, first served basis. Terms apply. 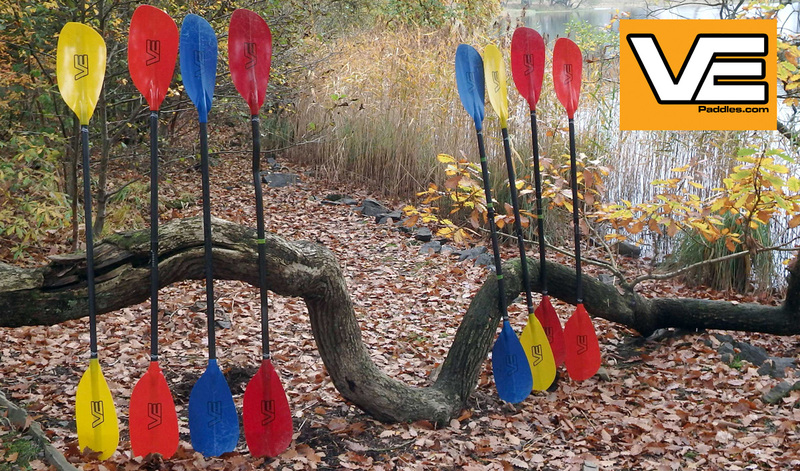 White water kayak paddles are definitely not one size fits all.